Yes! 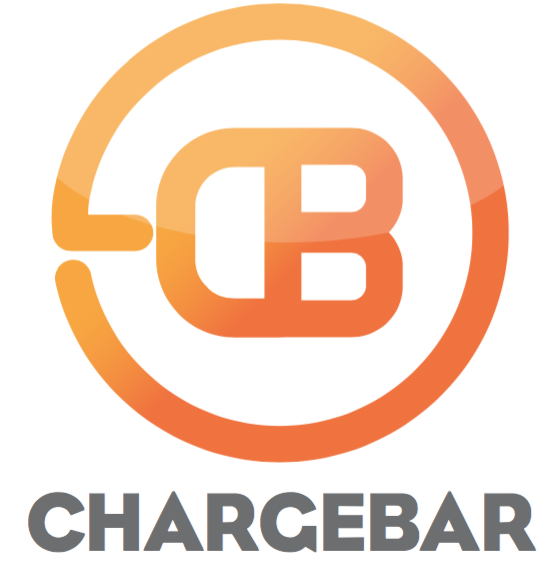 Chargebar can do your graphic design. Just let us know if you do need help and we can organise the design for you.